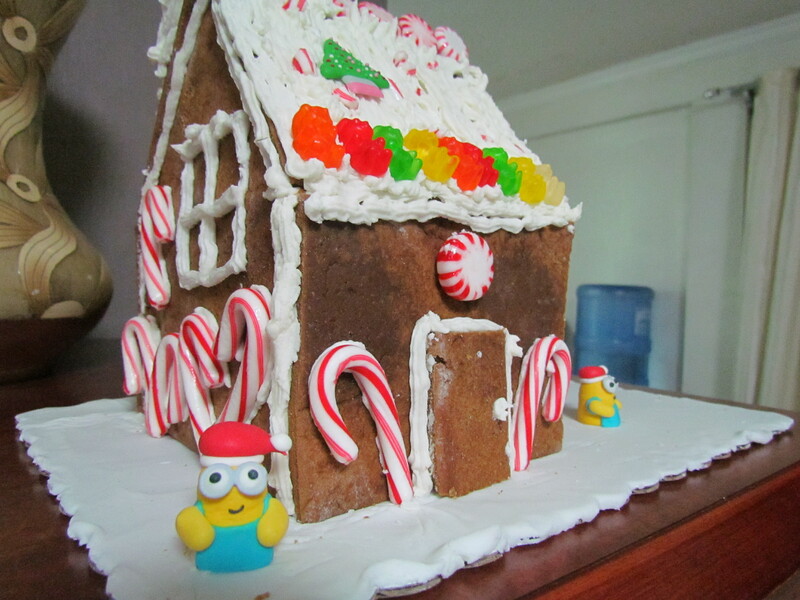 My attempt in making a gingerbread house. It’s not as bad as I expected. It was so fun to make. Credits to my friend Fhred Batalona for doing the baking stuff. Lol. I really enjoyed it, and plan to do it again soon! More Christmas-y Articles for you!